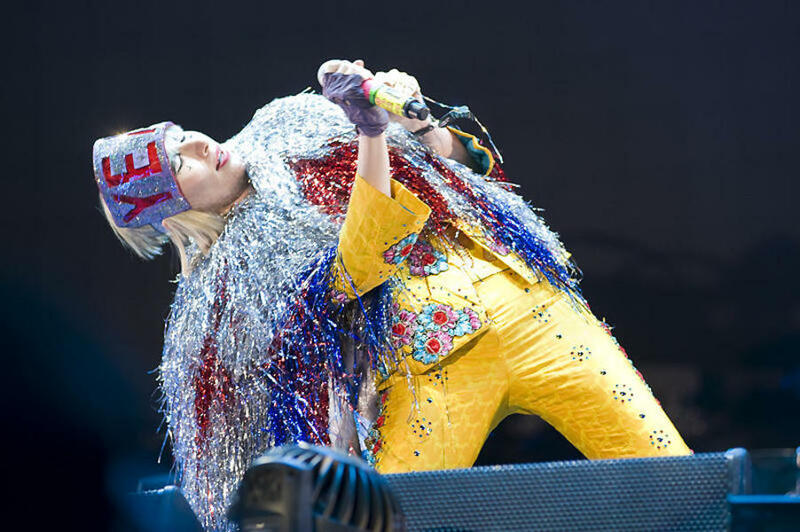 New York garage-punk pioneers the Yeah Yeah Yeahs return to Chicago for a rare show in May. 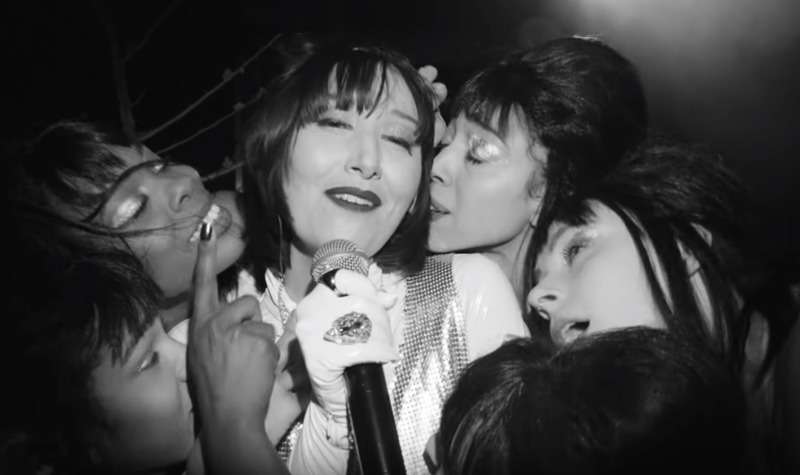 Explosive and energetic, this is a great chance to catch Karen O and her band, as they rarely tour. Watch Yeah Yeah Yeah's perform "Down Boy."